Let Me Go On &; On...: When Your Love Tank is on "E"
When Your Love Tank is on "E"
There are many books out there about relationships and heartache, 'how-to-be-happy' and 'beat-the-blues' type of self-help literature -- enough to blow your mind, but none seem to ever stick once you put the book down. It's like learning about a new diet. 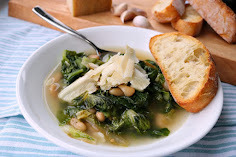 You read about it, go down the list of what foods to eat and which ones not to eat, and then a month later, the practice of this particular diet goes right down the drain. It's unrealistic. As humans, we create a pattern -- a habit -- a ritualistic type of behavior and persona for ourselves. Some say it's genetic, while others say it's not. Like a father who hits his kids just because his father did it to him as a child. Wouldn't he want to give his child the life he wished for himself? But, it's a pattern ingrained in the impressionable mind of a child. "This is OK to do." And as he grows up, he becomes what he thought was "good". He or she ends up doing the same thing to their child, and so the pattern continues and never changes. Everything we do now has been 'set' from our past. Whatever people do to you is because of something that triggered from their past, no matter how long ago or how recently -- it instills this sense of mistrust. It's not all about you. 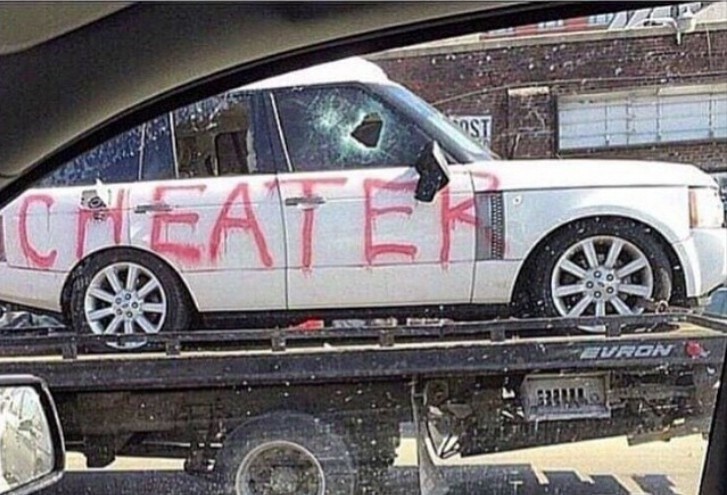 So if someone cheated on me, I may think that you'll do the exact same thing. I might even obsess over it until I'm proven "right" (because my ego always wants to be right) or, when I'm sadly proven wrong. Strange that I would say, "sadly wrong" -- because that should be a good thing since you weren't cheating on me. But the thing is, relationships go downhill once someone is proven to be loyal. The person who is loyal is now upset that you've insulted their integrity and faithfulness. The process is exhausting to the person being accused. Stranger fact is -- even when one person finds out the other cheated and was "right" about it -- the relationship may get better. 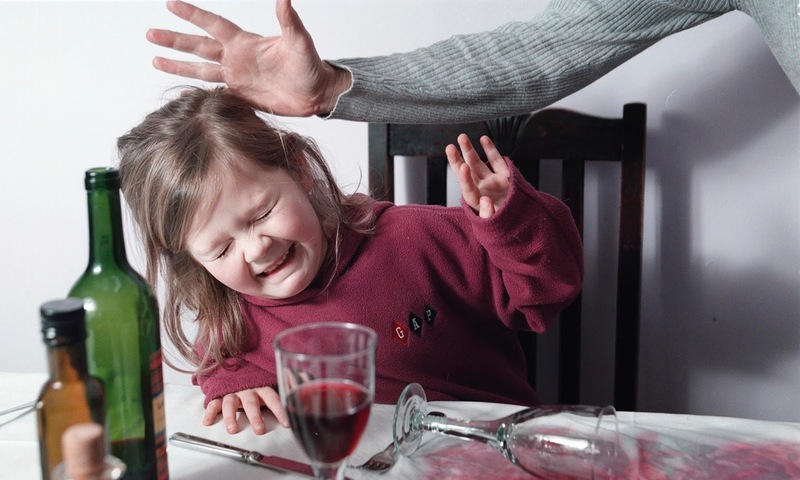 The acceptance of bad behavior in relationships seem to cater to that hurt little child inside -- like, "This is OK to do," or perhaps a self-sabatoging type of inner core that stems from childhood. Even sadder is, "I deserve this anyway." It's a lack of love for yourself. If you truly love yourself -- love the inner chid inside -- you would protect them with all your heart. "Nobody's ever gonna hurt you again!" You wouldn't tolerate it, because you love that child so much and they "DESERVE" better, don't they? But that person will probably never change. It's a pattern of their behavior that's been ingrained since childhood. You can't change something so drastically imbedded in somebody's personality and mind. It doesn't happen overnight because you can't remove the past memories that still linger. So if it happened back then, it can surely happen now. And so, many remain bitter to the thought of "what if", which is sometimes the most dangerous concept to live by. I'm guilty of it myself. 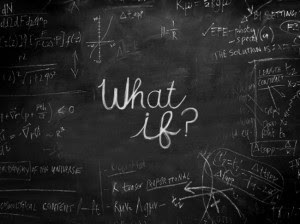 "What if" triggers my anxiety and panic attacks -- and as much as I try to remove it out of my mind, it somehow creeps back in. So, I'm not trying to rid of my anxiety, more than I am trying to cope with my anxiety. I realize that it will not change. I need to have better coping skills. We go into relationships thinking the best possible (hopeful) thoughts about the other person because we get so caught up in the excitement. Both people put on their best "personality wardrobe" -- and sometimes, they layer up so much, that you won't be able to see what lies beneath it all. It could be months or years until you discover what they're really wearing on their back before it's too late, or even after you've married them in some cases. "This isn't the person I fell in love with." It's because that one person changed their personality for you just to get the relationship started. Their "best foot" isn't the damaged little child screaming and crying -- it isn't the victim having the pathetic pity party for one -- it's the confident loving individual who showed you their best side -- who showed you every possible reason to be with them for the rest of your life. (For the rest of your life!!!) And it worked. 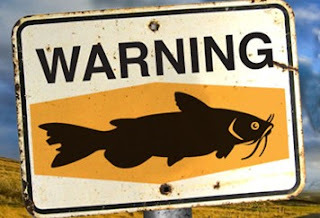 I even want to say, they have officially "catfished" you in real life. 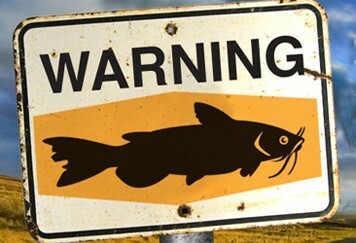 You can be catfished in so many various ways. Stop getting disappointed when your girlfriend or boyfriend of three months has suddenly stopped being that caring and attentive person they showed you they were -- be grateful it happened sooner than later, because you might have found out 2, 3, 4 or 10 years down the road. Most people don't like themselves no less love themselves. So how are they supposed to like or love you? Their own deep-seated misery will eventually creep up to the surface showing you exactly who you chose as a mate. Have you been hurt in the past and have finally realized that the person(s) who did that to you are totally separate from those you choose into your life today? Do you feel like you deserve the best? If you said yes to three or more, Then you're probably ready to start a new relationship. If not, then the same patterns will continue. The maximum 'set out months' of dating will come to a screeching halt as it always 'seem' to do because you haven't made a conscious choice to love yourself. Many times it's dating someone for a few months, to only break up and then make up again. That's a whole other can-o-beans, but it's a vicious cycle, a "pattern" that sometimes cannot be changed. Some people will not change. Some people refuse to change because they need to be in control. They need to know what you're doing at every waking second. They lack trust and question every single thing you do under the sun. When the exhaustion sets in, the unhealthy relationship will either morph into an unhealthier relationship, or just move on to create a new unhealthy relationship. As I stated above, that I don't believe people's inner core can really change, I do think that they can cope with the cards they've been dealt with. Just like my anxiety. I know it won't magically disappear, but if I learn to better cope with it and adapt to different techniques of helping myself, then it does get better. Because what's the definition of insanity? It's doing the same thing over and over and expecting different results. If we learn to change our reaction and response to certain things and situations, then maybe we can cope with who we are and love ourselves more. So in terms of relationships, coping with your own self-love will help you be able to love somebody else. When you're love tank is empty, there's nothing left to give but your raw emptiness. 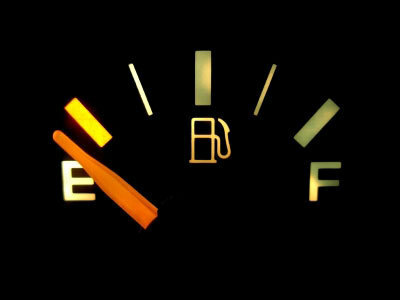 Are you running on "E"?